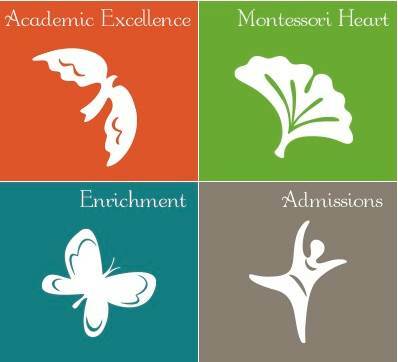 Students and families are invited to walk on a course through TNSM’s campus to raise important funds for the New School Montessori. Students will receive pledges from friends and family for each lap walked. It’s fun for the whole family!